Next year just got a whole lot sweeter. Wendy's is providing customers with key chains that will get them a free frosty with their purchases until the year's end. For just $2, customers that are participating Wendy's National Frosty Key Tag Program can flash their key chain to cashiers and get a free Jr. Frosty next year with our purchases. Last week, Wendy's tweeted that for just $2, customers can enroll in the program for 2017. 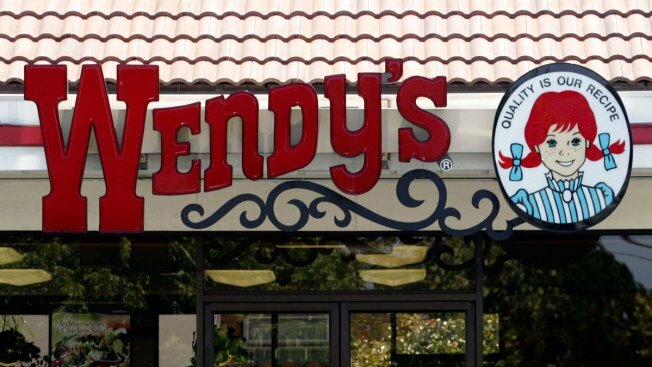 Wendy's charity affiliate, Dave Thomas Foundation for Adoption was selling the tags on its website but have sold out. "Due to overwhelming popularity, the 2017 Frosty Key Tags are sold out!" the site reads. However, Wendy's tweet last week encourages customers to still come and buy a $2 tag at their nearest location. Anyone interested in purchasing a key tag by the end of 2016 can do so at their local Wendy's.